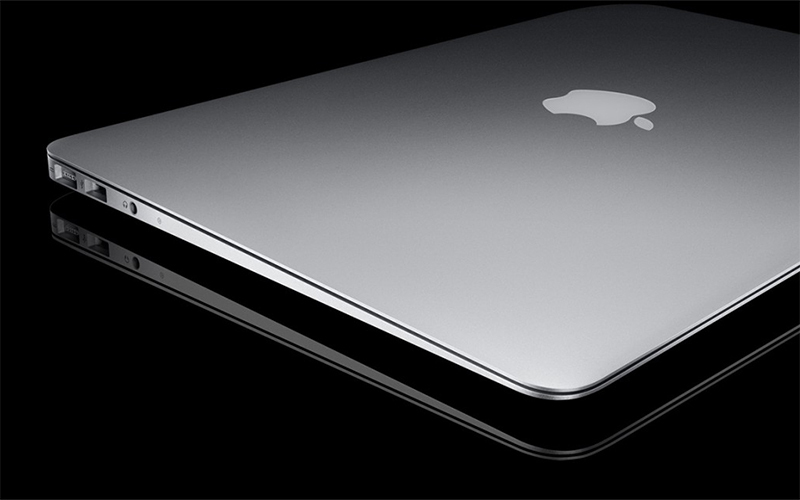 The MacBook Air was the first subcompact laptop offered by Apple since the full-featured 12″ PowerBook G4 was discontinued in 2006. It was also Apple’s first computer with an optional solid-state storage drive. ArsTechnica found “moderate” performance improvements of the 64 GB solid-state drive of the first generation Air over the standard 80 GB hard drive in tests. On October 14, 2008, new models were announced with improved capacities of 128 GB (solid-state) and 120 GB (hard drive). For the late 2010 MacBook Air, only flash storage is available, in 64 or 128 GB capacities on the 11″ model, and 128 or 256 GB on the 13″.